“For you were called to freedom, brothers. Only do not use your freedom as an opportunity for the flesh, but through love serve one another. For the whole law is fulfilled in one word: ‘You shall love your neighbor as yourself’” (Galatians 5:13-14, ESV). 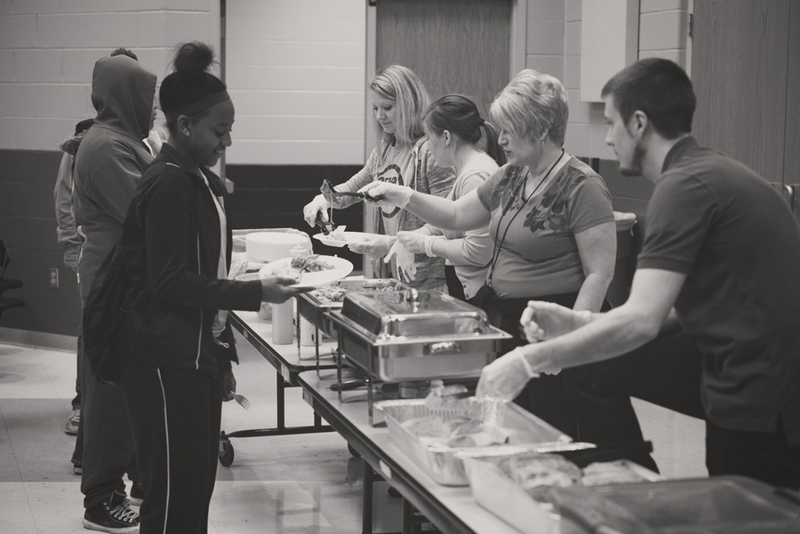 Members of Apex Community Church, Hope Community Church, Cedarville University students, Xenia Christian High School students and many other churches and individuals in the area are serving the students and families of Kiser Elementary through many different capacities. The main way they are serving this community is through the Family Café. 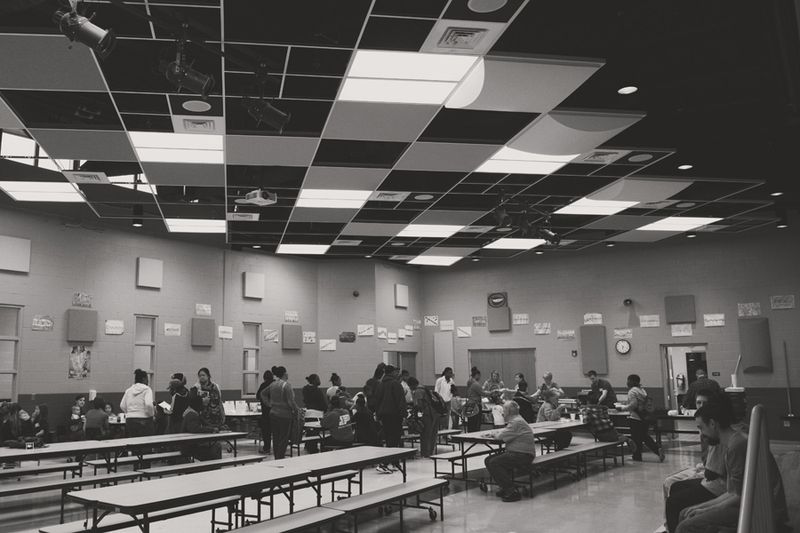 The Family Café is an event that takes place every Tuesday night during the school year where the aforementioned volunteers cook a meal for families that live in the neighborhood around Kiser. 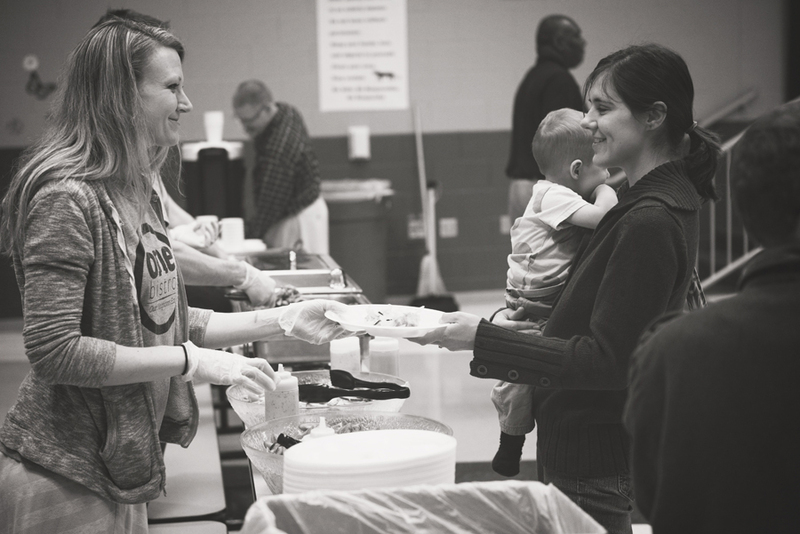 The idea behind this event is to not only serve the families a meal, but also to engage in real life-on-life relationships with these families by sitting and eating with them. Randy Chestnut, of Hope Community Church and one of the main coordinators of the Family Café, says that the Family Café has developed a wonderful sense of community at the school. In addition to the Family Café, believers are serving Kiser through ESL (English as a Second Language) classes, connecting with preschoolers and their families to prepare them for school, tutoring, collecting hats and gloves for winter, open gym nights and some health awareness initiatives. 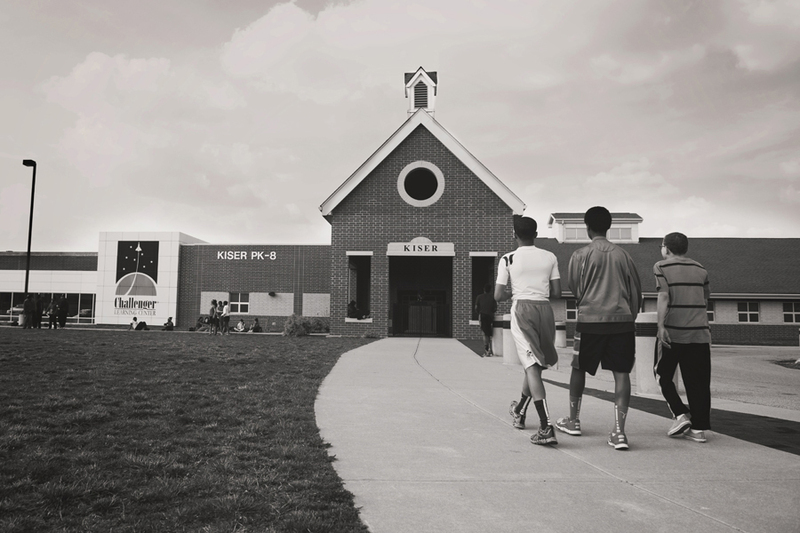 Serving in Dayton Public Schools comes with its own unique challenges and benefits. Randy says that some of the main challenges - poverty in the community and over-enrollment in the school- are the point of connection for ministry with these students and families. These challenges and living conditions give volunteers a chance to really serve the families that come to dinner, because they are able to step into the gaps created by the challenges and fill them with Gods’ love. This is story that should lead our hearts to praise God and remind us how important it is to serve the community and point others towards Christ. It isn’t our responsibility to bring each person we meet into a relationship with the Lord, God is in charge of each and every person’s salvation, but it is our duty to point them towards the Gospel through acts of love and service.